A world-renowned teacher shares rituals and practices for connecting to nature. 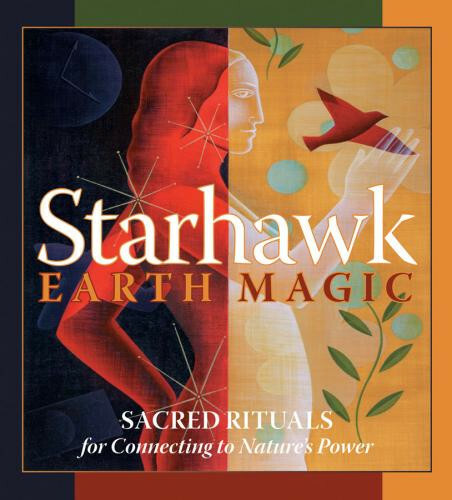 Bestselling author Starhawk has reached across barriers of skepticism and orthodoxy to initiate thousands into the practice of authentic magic—the ability to tap the ever-present enchantment of our world. On Earth Magic, you now have an unprecedented opportunity to hear this legendary figure in Wiccan and Pagan spirituality teach rituals for connecting to and channeling the elemental forces of nature. Starhawk imparts specific rites for drawing on the power of air, fire, earth, and water; celebrating sacred holidays such as the Solstice and the Equinox; and for giving gifts to the universe that return to us a hundredfold.